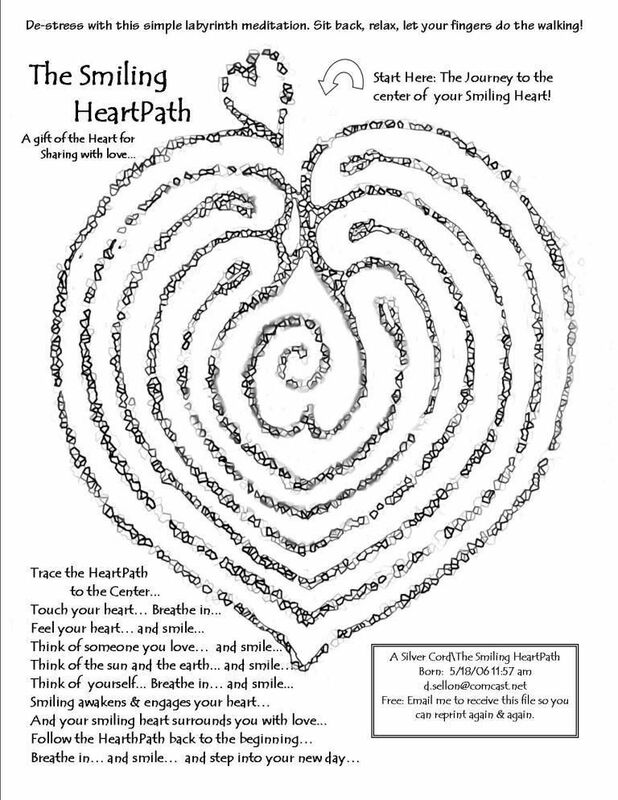 How wonderful to incorporate the meditative practice of gardening with a temporary labyrinth. A church group of ours is always looking for different ways to heal – I will share your article with them! Namaste.